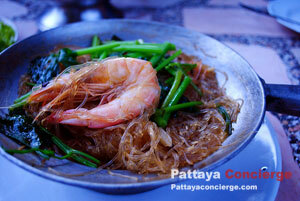 Since Bangsaen is an attraction close to the sea, there are definitely a number of famous seafood restaurants around. 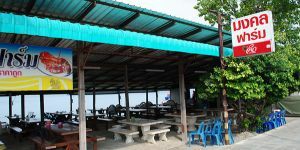 The restaurants in this area are great because it use fresh materials for cooking, and with such material, the food become more delicious, not fishy smell. 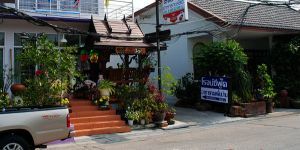 For recommended Bangsaen restaurants, visitors can find every major area in Bangsaen – Laemtan area, Wonnapha Beach (Had Won), Sammuk Hill, Angsila or even in Bangphra (a little far away from Bangsaen Beach). 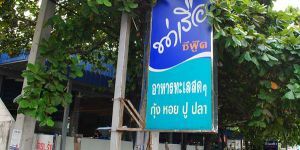 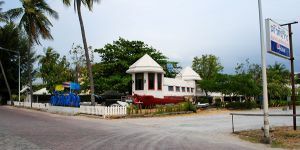 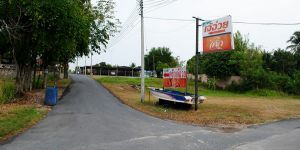 However, after comparing the price of restaurants in each area, restaurants in Wonnapha Beach seem a little cheaper than the other. 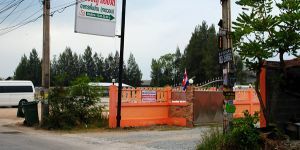 Perhaps, they target students in the Burapha University because such area is close to the University. 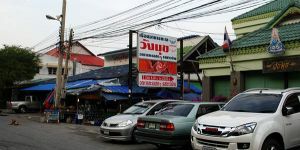 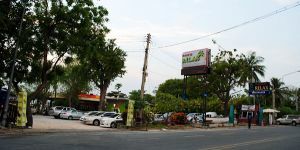 Although there are a lot of recommended restaurants around Bangsaen, it is difficult to specify which one is the best one, since different people enjoy different food styles. 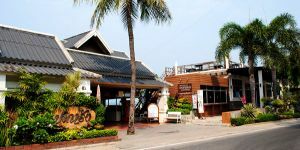 Let’s see which one you would like to try.